Marcus has defeated the smaller half of the army of Thegn Chilperic by the skin of his teeth, but now he must rally his legion and its allies to stop the Thegn’s main force from rolling back all of his victories. Yet even as he fights for control of the strategic bridges on the Rio Rocoso, Marcus’ allies remain as fractious as ever. The rebellious Gente of Morganita continue to fight among themselves for leadership of their cause, while the Gota also violently question the leadership of Marcus’ friend, Evorik. As if all of this weren’t bad enough, the mighty Thegn of Granate still tries to walk the middle path in this war, telling both Marcus and his enemies that he is loyal to them. 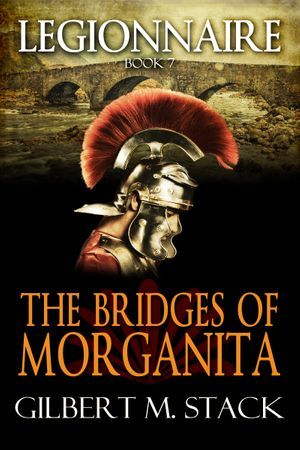 Too soon now, Marcus will find out which side Granate betrays at the Bridges of Morganita. You can find The Bridges of Morganita at Amazon, Amazon UK, iBooks, Kobo, B&N and other fine e-retailers. 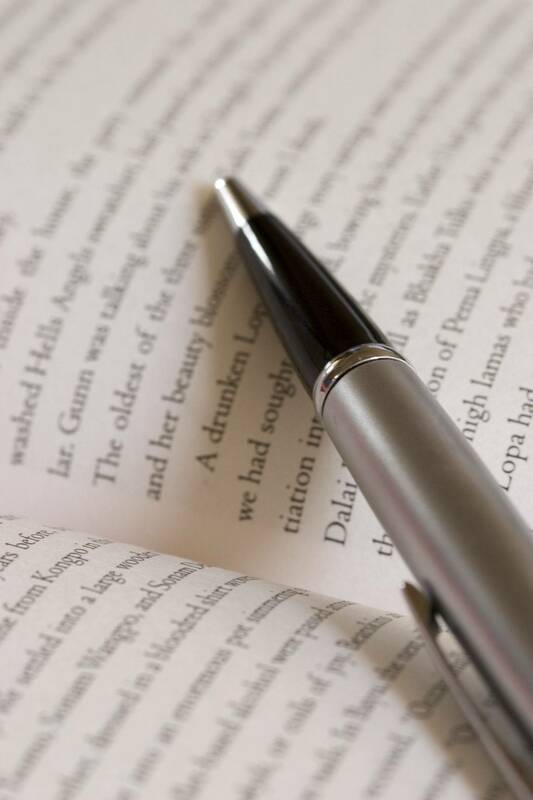 On June 13, 2019, the second book of my Winterhaven series will be published. 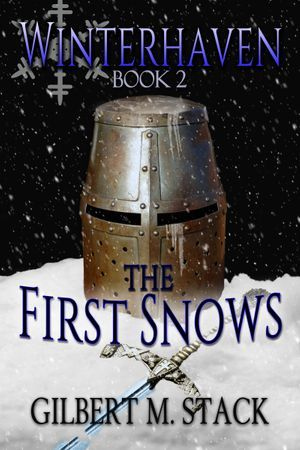 It’s called, The First Snows, and picks up the story shortly after the conclusion of the first novel, with winter setting in and problems besetting the duchy from every direction. Sane men spend the winter season bundled up in their homes near the fire praying for spring to come, so insanity must be on the rise in Winterhaven. With the tenuous unity of the Great Lords fractured by the failures of the Duke’s army in the west and the accusations of heresy against his son, new armies are secretly mobilizing even in this bitterest of seasons. Yet can even knights as great as William Lord Tavistock and Sir Conn of Edgefield lead armies to victory after the first snows have fallen? You can find The First Snows at Amazon, Amazon UK, iBooks, Kobo, B&N and other fine e-retailers. I hope you’ll enjoy both of them.